Games for Friday, April 19, were canceled due to inclement weather. Join Us At The Jimmy! 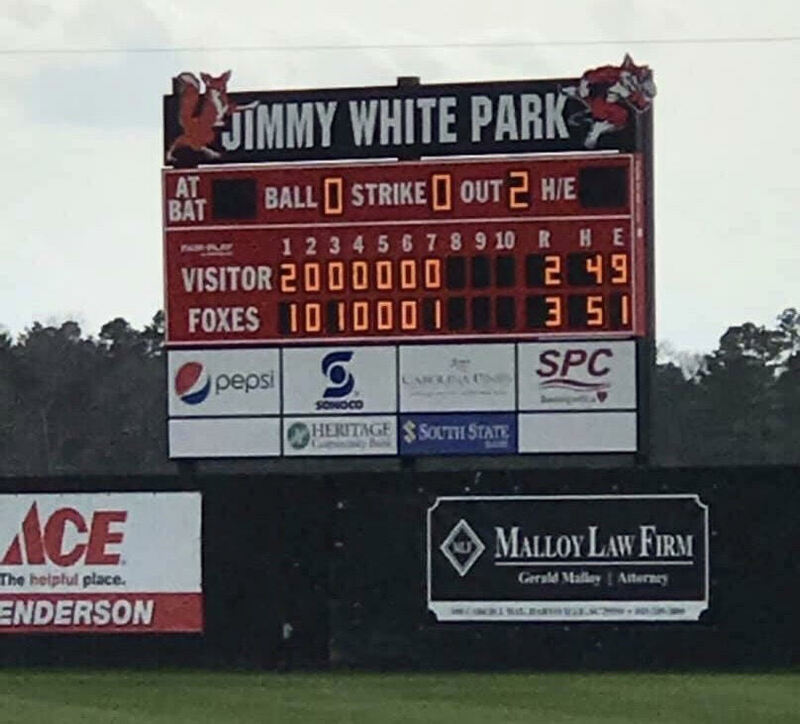 Jimmy White Park at Kelleytown Stadium, aka The Jimmy, in Hartsville, SC is the host site for the annual Southeastern Baseball Classic. 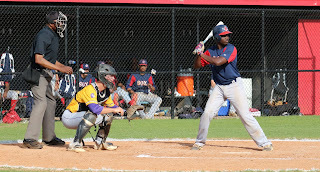 The mission of the Southeastern Baseball Classic to promote the game of baseball, to enhance the lives of athletes through competition and scholarship, and to involve the community by assembling sportsmen in tournament play. To visit the official SBC home page, click here. 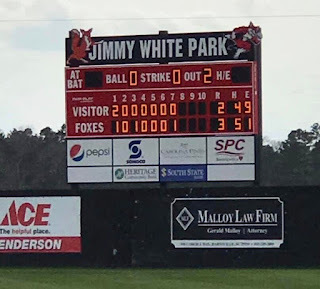 "Join Us At The Jimmy" is a blog associated with the Southeastern Baseball Classic and its goal is to make people more aware of teams and players visiting Hartsville for the SBC, as well as introducing our guests to the traditions and uniqueness of our town and tournament. On Thursday, Georgia Premier Academy's Daniel Espino struck out 17 batters in a complete game one-hitter. The 3-0 win made his team 3-0 in the tournament. On Friday, he added the 2019 Southeastern Baseball Classic MVP plaque to his trophy case (most likely trophy room at this point). Two of Espino's teammates, Kennard Dawson and Egdar Castillo, were named to the All-Tournament Team. Joining them were Dustin Noller & Zach French of Northwestern, Austin Windham & Jet Smith of Robert E. Lee Academy, Bryce Gorospe & Michael Ritch of Queen's Grant and A'Shani McFarland, JD Pendergrass & Owen Taylor of Hartsville. 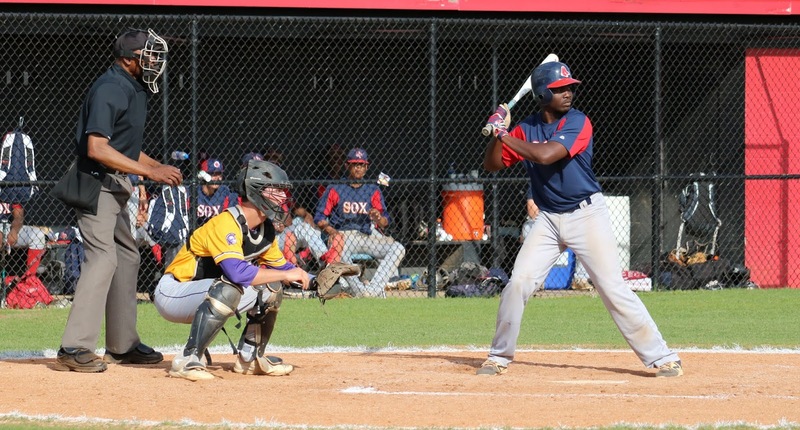 For the 2019, Southeastern Baseball Classic game schedule, click here. To visit the official SBC home page, click here. "Join Us At The Jimmy" is a blog associated with the Southeastern Baseball Classic and its goal is to make people more aware of teams and players visiting Hartsville for the SBC, as well as introducing our guests to the traditions and uniqueness of our town and tournament. On Thursday, April 18, we've got two games on the slate at The Jimmy. Georgia Premier will take on Northwestern at 4pm and Queen's Grant will take on Robert E. Lee Academy at 6:30pm. The 4pm game will feature Georgia Premier's Daniel Espino, who's been clocked at 99mph and is projected to be a first round pick in this summer's MLB draft! The Jimmy will be packed, so get there early! We've got a 3-game tilt scheduled for Wednesday, April 17, at The Jimmy. Queen's Grant and Northwestern will get the action started at 1pm. Georgia Premier will take on Queen's Grant at 3:45pm. The third game of the day will be the Battle for Stokes Bridge, as the Red Foxes take on the Cavaliers of Robert E. Lee Academy. 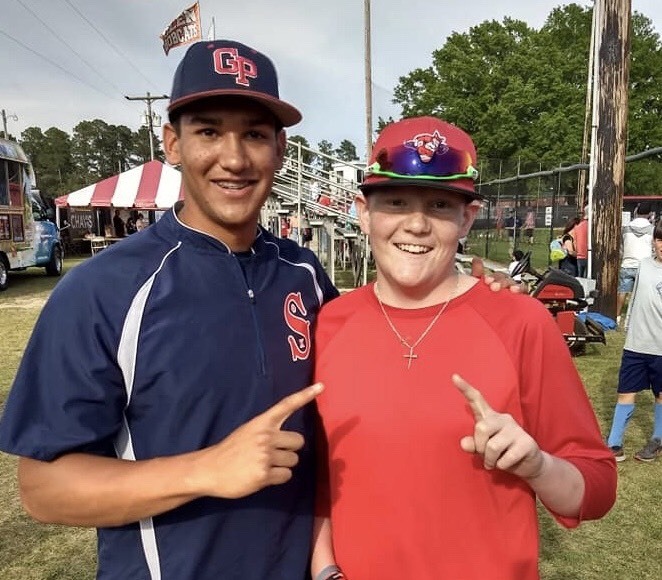 Despite having three games on the schedule, the real highlight of the night will be South Carolina Dixie Youth Hall of Famer Dylan Adams throwing out the first pitch prior to the Hartsville game. The 2018 South Carolina Dixie Youth O-Zone State Champions and the 2018 South Carolina Dixie Angels State Champions will also join us at The Jimmy on Tuesday night. Members of those teams include: Myah Harvey, Allie Bailey, Sydnie Matthews, Lily Beasley, Carter Shumate, Imari Rivers, Maddie Oliver, Anna Claire Weatherford, Savanna Wallace, Kendra Chestnut, Emmakate Hudson, Kyleigh Hopkins.Ace Gibson, Grayson "Weezy" Weekley, McKendrie Douglas, Andrew Askins, Drew Andrews, Dewsy Meadows, Nate Harry, Treion McFarland, Dawson McKimmey, Evan "Turfy" Young, Quez Hadley and, Hartsvillian turned Texan, Cole Winburn. On Tuesday, April 16, Robert E. Lee Academy will make the trip down Highway 15 (or will they come through Ashland?) to take on Georgia Premier in Game 1 of the SBC. First pitch will be 1pm. Game 2 on Tuesday will feature the hometown team against familiar foe Northwestern. Game time is 3:45pm. Following the second game will be the 2019 Southeastern Baseball Classic Opening Ceremony. 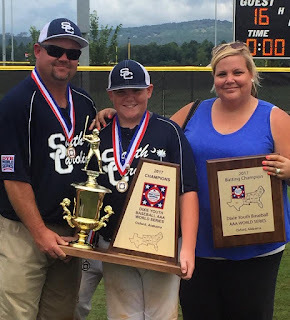 At the ceremony, Chrisie Raines of Raines Hospitality will join us for the announcement of the 2019 Mark Raines Scholarship recipient, Sarah Madison Floyd will sing the national anthem and former Coker College Cobra Head Coach Dave Schmotzer will be the guest speaker. The nightcap on Tuesday will feature Hartsville and our guests from just outside the Queen City, Queen's Grant. Game time is 6:45pm. 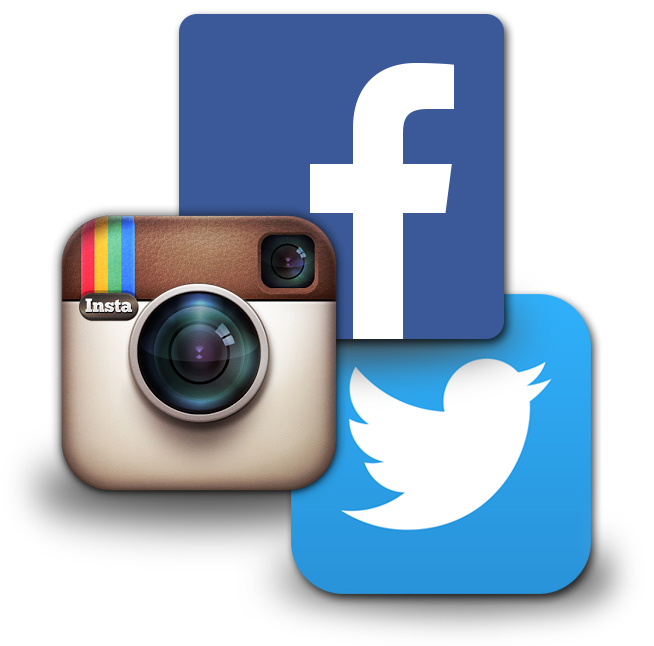 Follow us and we'll keep you updated! Monday Night at the SBC is Hospitality Night! Teams will be treated to a meal, courtesy of Segars Food Service. Before that, fans will be treated to a home run derby, baserunning competition and fungo challenge. Festivities will begin at 6pm. Hartsville Mayor Mel Pennington will be at The Jimmy to welcome our guests to town. Hospitality Night offers time for the teams to get to know each other, as well as giving the opportunity for people from the community to welcome our out-of-town guests. There is no admission fee for Hospitality Night. Games will get underway on Tuesday. Robert E. Lee Academy and Georgia Premier will get things going at The Jimmy at 1pm.